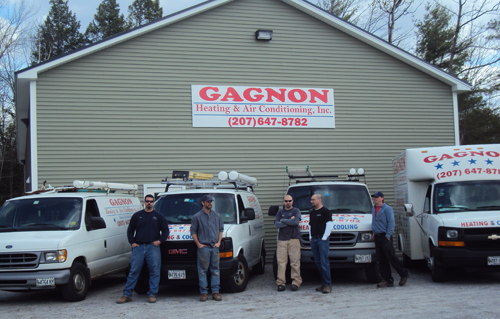 Gagnon Heating & Air Conditioning, Inc. When you want high efficiency heating and cooling experts for your home or business... We are the Maine experts. Call 207-647-8782 or email Gagnon today for a complimentary consultation.